Whenever I meet a fellow Tate Publishing author, I always want to be of any help and support towards their success as I can be. 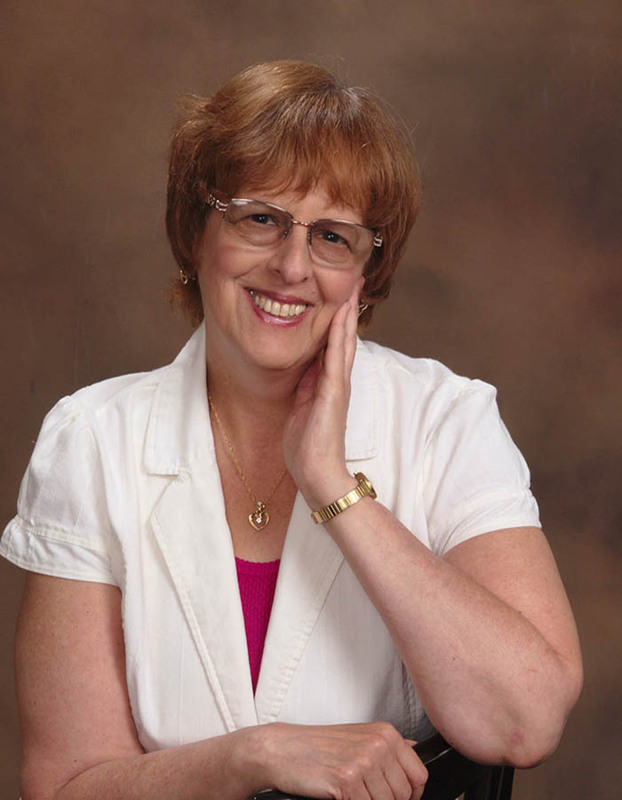 This lovely author, Judith Quate, pours out her heart and soul into her novel, Our Special Child: Jason’s Story. To allow yourself to be so vulnerable and let strangers into the most personal and intimate details of your life takes a lot of courage. Please take a closer look. What would you do if suddenly you are presented with a diagnosis for your child of spastic quadriplegic cerebral palsy? Would you scream and run out of the room? Would you contemplate walking away from a reality you cannot accept and just run as far as you can; or would you do what this young mother did, accept the devastating news and figure out what you need to do to help your child. 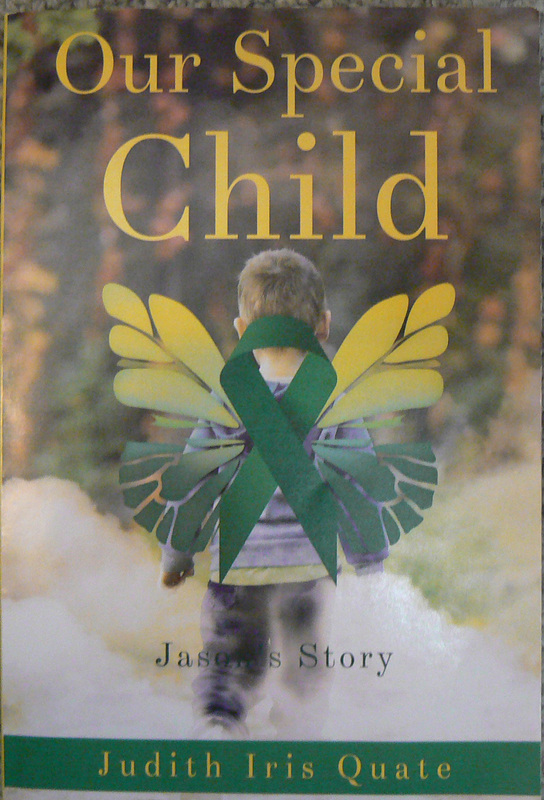 Our Special Child: Jason’s Story is a story of a young boy who was inflicted with a severe disabling condition and his mother dedicated her life making sure he had the best services, the best doctors and learned how to advocate. This is a heart-wrenching true story of a life full of emotional roller coasters and the love she feels for her son. She fills the book with passion that will tug at your heartstrings, causing you to either cry or laugh. You will feel and share her frustrations with each page you turn. The book is available on her website http://www.scrapperjudedesigns.com It is also available as a Kindle book on Amazon.com. Thank you Jax. Your support to a fellow Tate author is much appreciated and I am looking forward to return the favor.